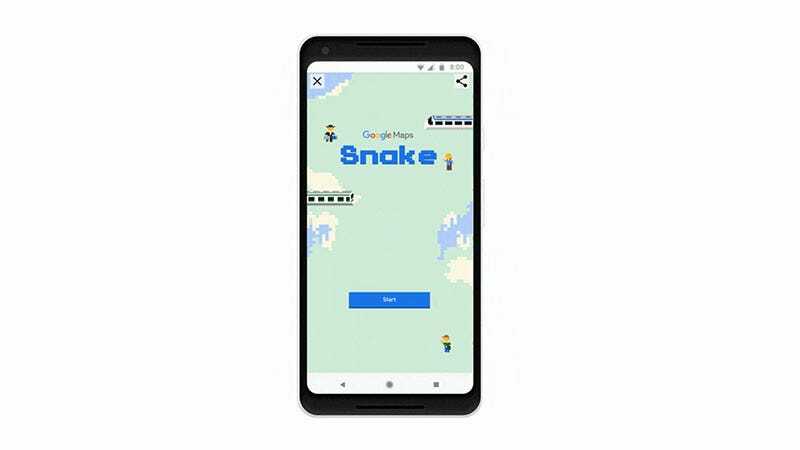 Snake, the game most famous for its appearance on ancient Nokia phones, is making a temporary comeback over the next day or two (depending on where you are in the world) with a version being added to Google Maps for an April 1 treat. It’s available from April 1 on both iOS and Android, and Google says it’ll be live “for about a week”. 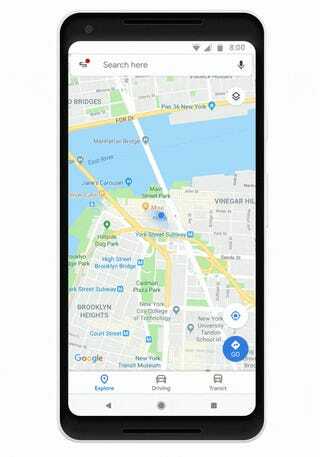 To access it, just slide out the menu, pick a city and try not to make too many jokes about the state of everyone’s actual public transport system. If you’re on desktop—or just want to play it later, since it’s going to be live much longer here—there’s also a website where the game is playable with a keyboard. Google has a long history of taking a day normally associated with tricks and pain and doing genuinely cool and interactive stuff, like foreshadowing Pokemon Go back in 2014.